Keeping an industrial space clean is a big chore. From the sheer size of the space and machines that should be maintained, to keeping up with hard-to-reach areas and complicated designs, there’s a lot to think about when you’re choosing an industrial floor cleaning machine. It has to be something that’s able to stand up to constant use and continue getting the job done every time. After all, falling behind in maintaining an industrial space can quickly create problems. Having a clean and neat work environment is crucial to keeping your work on track and even plays a role in the safety of your work environment. Making sure you can clean up potentially dangerous spills or hazards promptly is a major reason to keep an eye out for quality when purchasing an industrial floor scrubber or industrial floor sweeper. Thankfully, there are many great options out there, and Lavorwash makes it easy to find the right choice for you. 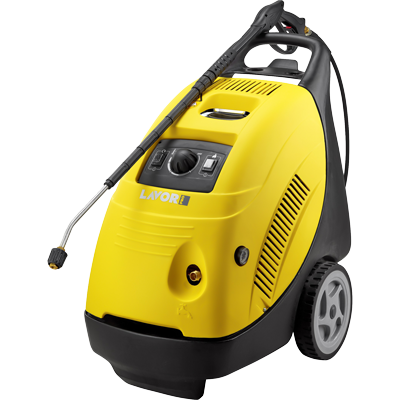 The industry standard for industrial floor cleaning machines is definitely the beast known as the “Scrubber Dryer.” These heavy-duty cleaners are designed for use in workshops, showrooms, factories, and indeed any large commercial or industrial space that you need to maintain. While any of these machines is going to bring high-powered cleaning to your workspace floor, there are a few options to consider when picking out the machine that’s right for you. 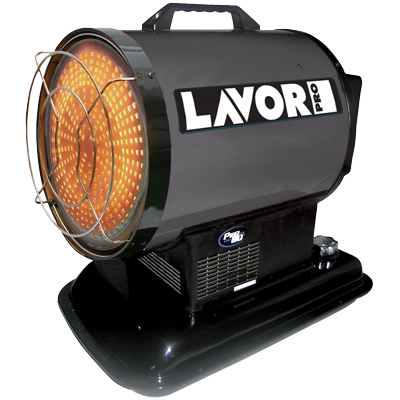 At Lavorwash we offer a variety of machines and are happy to consult with you to figure out which one will suit your needs best. The layout of your space, for instance, might impact whether you need a model you walk behind or can ride on. The size and scope of the job will dictate the size and power you need from your cleaner. We even offer both battery and electrically powered options depending on what works better for you. In addition to being available for consultation, we’ve made videos of each available so you can compare the options yourself and see what will work for you. For instance, here’s the SCL50B Scrubber Dyer in action. While a Scrubber Dryer is the ideal tool for dealing with most floor cleaning tasks, we offer some other options as well that you might need instead of, or in addition to whichever main machine you end up selecting. 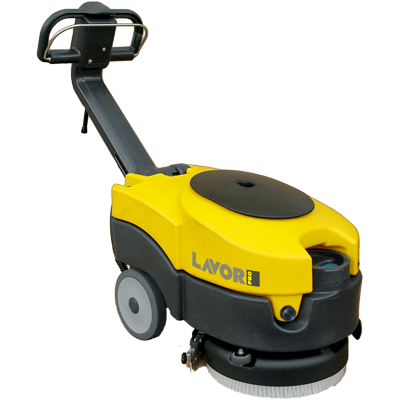 One product you might consider is our range of large industrial sweepers. If you’re dealing with many dry clean-ups, a sweeper might be the way to go. Or, consider whether you’ll need one to supplement a scrubbing machine. Whatever you decide on, you can be sure that products you find through Lavorwash are going to be high quality and last for many years to come. We put a lot of time and attention into every detail of the products we create, and we’re excited to share these powerful cleaning solutions with you.